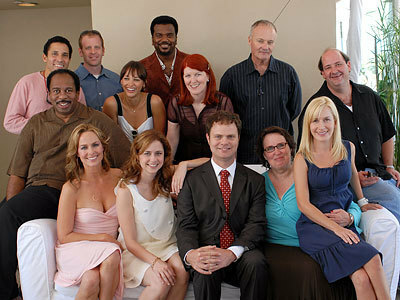 The Office Cast. . Wallpaper and background images in the The Office club tagged: the office the office images the office cast. I know, I was just searching and found it. SMOORE your back!!! YAY!! !